Superintendent Hugh Jessemy (left) receiving a plaque from Crime Chief Wendell Blanhum. He was awarded for the work he and several others did in the Neesa Gopaul murder investigation. Despite many challenges, ranks attached to the Criminal Investigations Department (CID) headquarters performed well this year, according to Crime Chief Wendell Blanhum who said efforts will continue to improve relations with the many stakeholders. “We had a number of challenges. 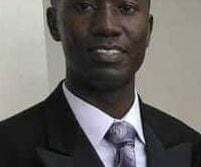 We had to deal with staged murders, we had staged robberies…conspiracies which resulted in murders…airport robberies,” he said, while adding that gang-related crimes, white collar crimes, piracy, high-profile fraud and crimes committed on persons leaving banks were also challenges. 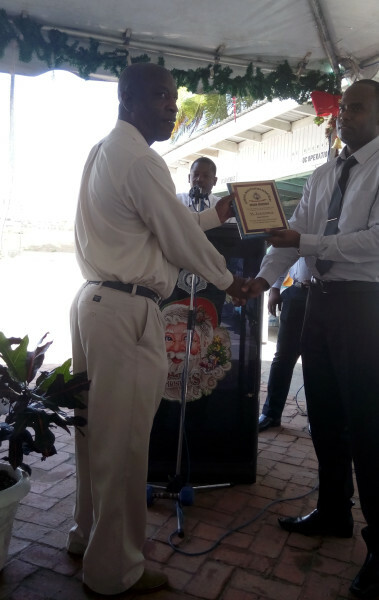 Blanhum, who took up the helm of the CID—the Guyana Police Force’s investigative arm—earlier this year, was speaking at the Christmas luncheon yesterday during which more than two dozen awards were handed out to ranks who performed well during the course of the year. 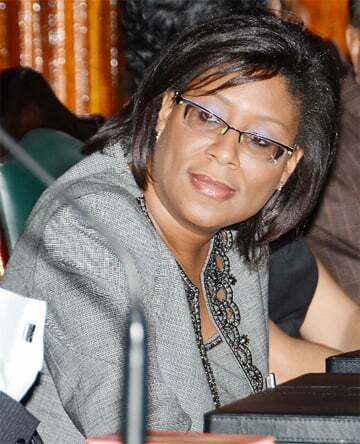 In brief comments to those gathered under tents in the compound of Police Headquarters, Eve Leary, Blanhum said that for 2015, CID Headquarters continued to play a major role in the force’s quest to prevent and detect crime. Meanwhile, guest speaker, Commissioner of Police Seelall Persaud, in lauding the efforts of the detectives, awarded them $400,000 and emphasised that there is still a lot more that needs to be done. He said the role of CID Headquarters is to develop capacity to target organized crime and to provide technical and intelligence support to the police divisions through team work. 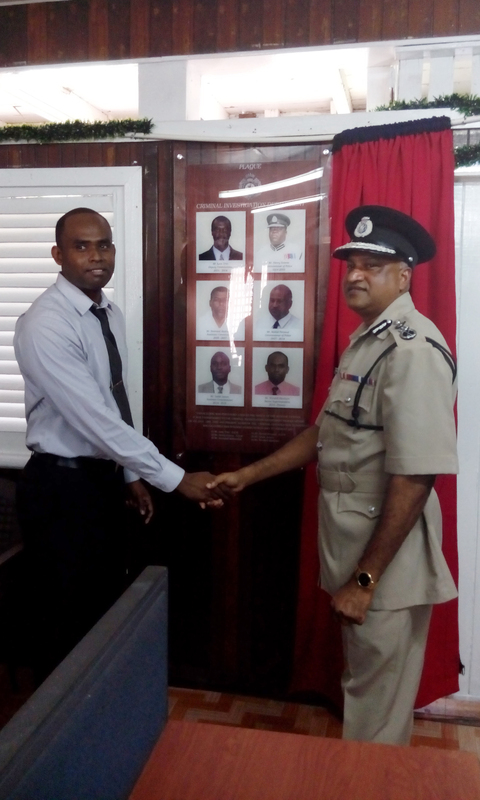 Best Cop for CID Headquarters Rodwell Sarrabo (right) receiving some of his awards from Police Commissioner Seelall Persaud. Crime Chief Wendell Blanhum (left) and Police Commissioner Seelall Persaud moments after a plaque showing the faces of all the force’s crime chiefs was unveiled at CID Headquarters. This occurred shortly after a Christmas luncheon and award ceremony. 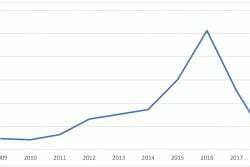 “The performance this year really justifies the statement that a system is bigger than the sum of its parts and we see clearly an improvement in tackling crime in the latter part of this year,” he said. 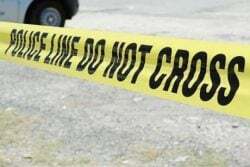 According to Persaud, who headed the CID for seven years, crime is one of the country’s major issues. “Our performances are measured by the way we treat with crime, traffic and the quality of life issues; those nuisances that affect us every day,” he said. He added that in this regard, the force and the CID in particular, are worthy of praise. Persaud said the CID gets singled out because of its responsibility for the prevention and detection of crime. He said the Major Crime Intelligence Unit and the Crime Intelligence Unit located within the CID, have delivered. Meantime, the commissioner posited that the CID has some major challenges up ahead and he urged preparation. “We can’t wait until it comes and so in the next year those demands will fall on the head of the crime chief,” he said. Persaud added that a plan is needed to boost intelligence support, incorporate technology into police operations, develop investigators’ skills and keep focused on particular types of crimes. 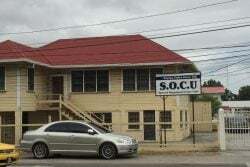 Persaud said the police also need to look at their undercover and investigative techniques for which there needs to be a lot of training. 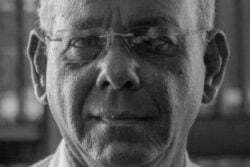 Noting that funding is sometimes an obstacle, Persaud emphasised that he will keep on pressing for money to be made available for those special types of operations. He said too that the number of ranks within the CID needs to be boosted and this will happen by the end of next year. The establishment of new police locations, for example, in `F’ Division, and the construction of more police stations is imminent while the expansion of the government installed CCTV system will be of great use to the CID as it will help with the detection and prevention of criminal activity, he said. The top cop also used the occasion to urge the public to be cautious during this time of excessive spending, drinking and recklessness. Yesterday, many ranks were awarded for their service with plaques, money and gifts. 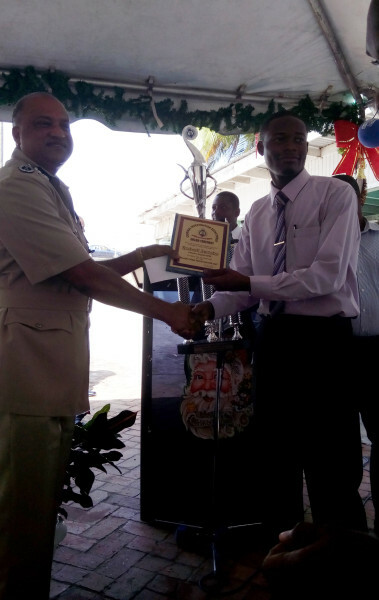 Sergeant Rodwell Sarrabo, who has been a member of the force for the last ten years, was named ‘Best Cop’. 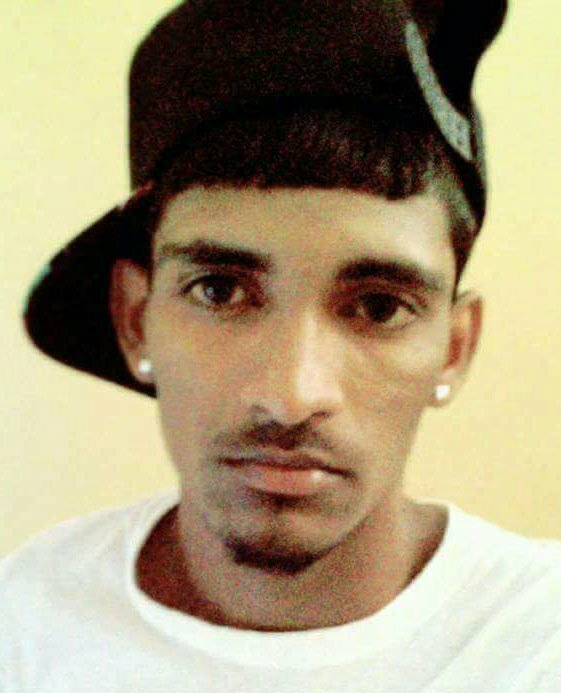 For this year, he investigated 11 murders including that of rice farmer Hardat Kissoon, political activist Courtney Crum-Ewing and Montrose granny Danrasie Ganesh as well as 13 robberies under arms, five firearm related offences and 15 other offences. In addition to a plaque and trophy, he also won for himself cash and gifts from Colours Boutique, Game Express, Grand Coastal Inn and Gravity. 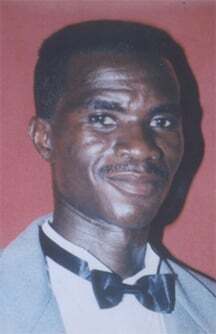 The runner-up spot went to Constable Forde from the Narcotics Branch. 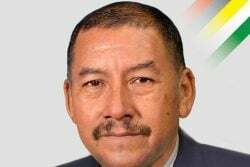 Forde, who was not present at yesterday’s activity, is based at the Cheddi Jagan International Airport, Timehri. 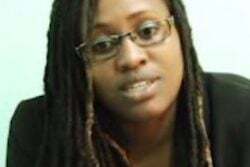 For the period February to April this year, Forde managed to intercept a total of 81 kilogrammes of cocaine before it was smuggled out the country. 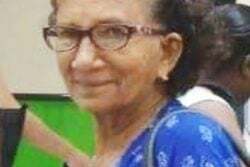 All the ranks who were part of the Neesa Gopaul investigation were also honoured for their efforts which eventually led to two persons—Bibi Sharima-Gopaul and Jarvis Small—being convicted and sentenced to 106 and 96 years respectively behind bars for the murder of the teen. Among the other awardees were the top performers of every section of CID Headquarters and Blanhum for his leadership. A plaque located within the CID Headquarters’ building with the portraits of all the force’s crime chiefs on it, was also unveiled.